« Top 5 Posts of 2014! Love reading goal posts! While I wouldn’t necessarily say I have a word for 2015 – my goal is definitely to work towards being towards more intentional with my time & resources as well. Wishing you luck this year as you work towards accomplishing them! Love it, especially your faith goals. I recently started using One Thousand Gifts’ gratitude app. Reflection of your day can definitely help with good intentions for the next. Happy 2015! Great post! Love your healthy living goals. I’m working hard in this area in 2015. I like this idea a lot. Your goals seem wonderful, good luck on them! Love all of your goals. I really need to get back into oil pulling too! I’ve recently started writing in a line a day journal. I’ll be posting about that soon! Good luck with all of your goals! I love how specific your goals are. 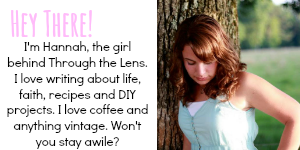 I posted my broader blogging goals, but have the more specific ones written on paper. My word for 2015 is grow! 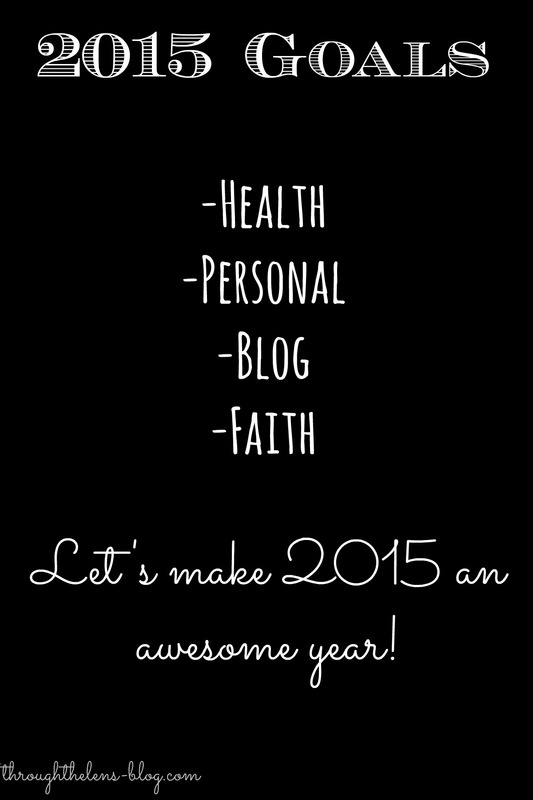 It’s all about growing my blog and growing as a person this year. Intentional is a great word! Good luck with it this year! So glad you linked up! I love this post! I actually began oil pulling the middle of the year and had liked the results I was seeing. Then I got rushed in the mornings and let it slide. I need to pick it back up! What type of detox soak do you use? I am a total bath lover and a good detox could never hurt. 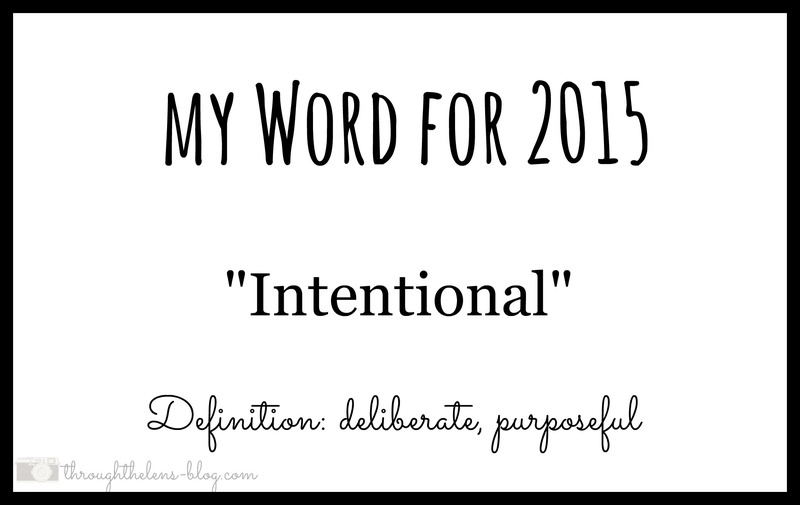 I also love your word for this year, I think we could all work on being a little more intentional. I am still working on my word. I think I’m about there though. God and I have been struggling over it some. Or more truthfully, I am struggle with accepting the fact that I think my word was picked long before 2015 even began.